It is high altitude pass be aware of the reduced oxygen as you go higher. Wear thick woolens, gloves and dark glasses to protect yourself. A photo ID proof (PAN card not accepted)and two passport size photographs are required for permit. Handover your contact addresses or number to someone when you are away as mobile services isn’t available at this site. Go in a group, it’s always helpful. Childrens under 4 years are not allowed . 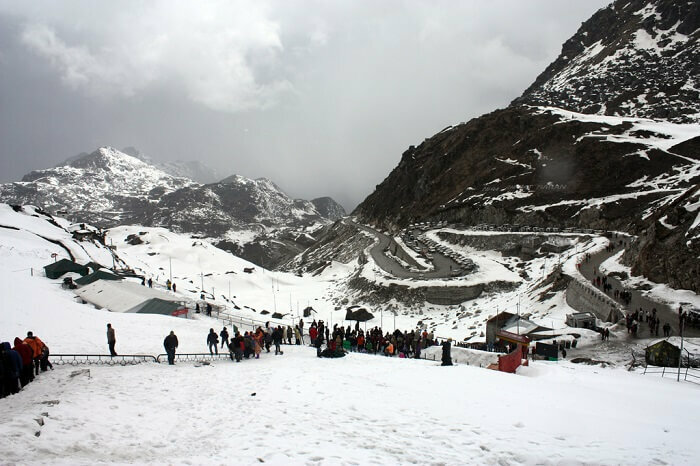 If you are snow person, then there is no better destination than North Sikkim to quench your inexhaustible desire to stay in the snow. 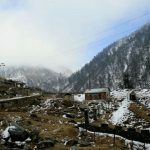 Weather remained pleasant in Nathula. It is foggy and cold but bearable when we arrive there. Also, it would be appropriate to point out here that North Sikkim is one of those places where snow can be found almost throughout the year.he temperature in the region drops as low as -25 ° C during winters. 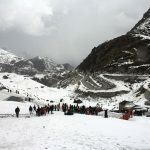 The minimum temperature during the summer months is approximately 10 ° C. Nathula pass sikkim is beauty and brilliance mixed in one.